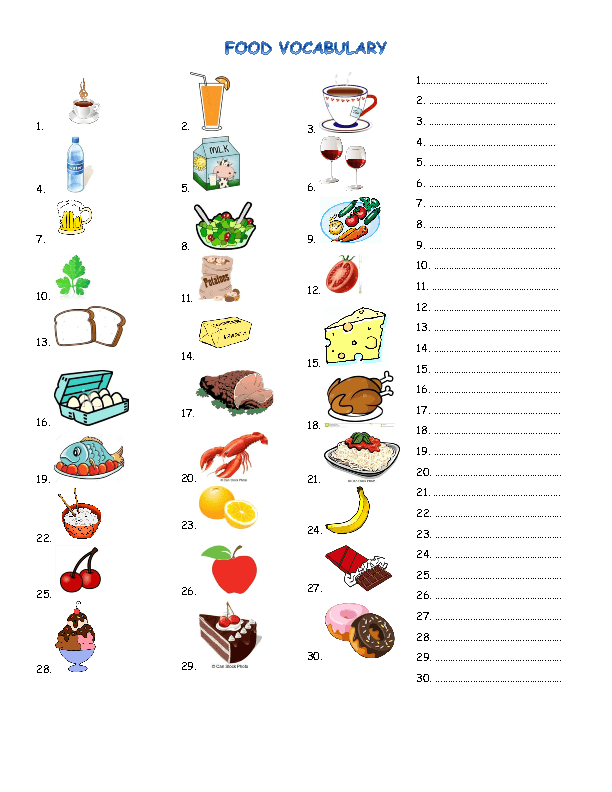 Food vocabulary and puzzle for beginners. 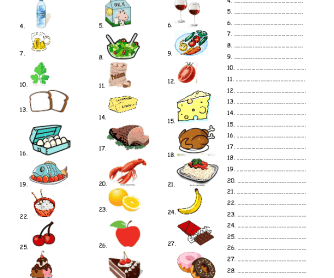 You can use it to teach food vocabulary but also for revision purposes. I created it for my Catering Industry ESL students. I start the lesson with brain storming on food and then I get my students to work in groups to find the words and do the puzzle.